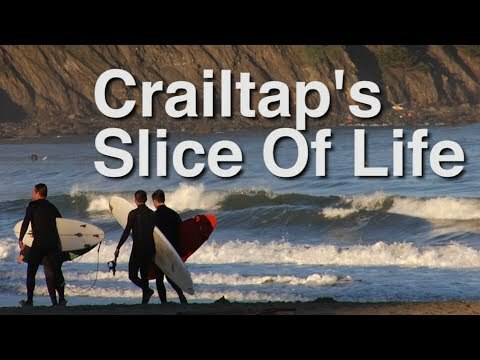 Skate veteran and original EMB local Chico Brenes dropped by the city by the Bay to check up on his old haunts and favorite spots. This is a glimpse to the beginnings of his legacy. 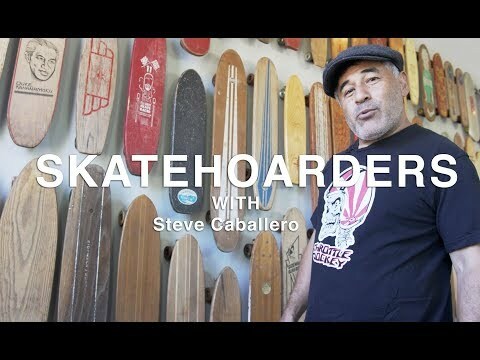 For the second installment of SkateHoarders, The TWS crew gets a tour of Steve Caballero’s house to get a look at his insane vintage skateboard collection and much more. 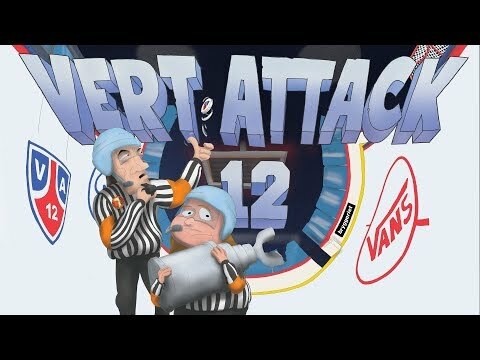 Dusters has recently rolled out a new collaboration with veteran pro skater Steve Olson. 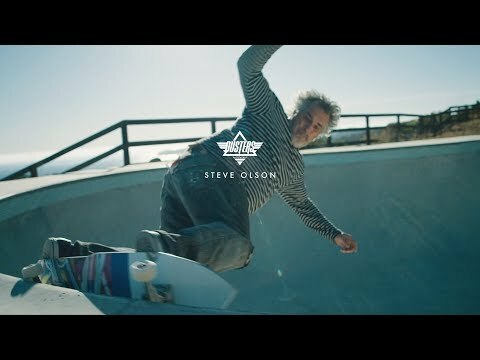 Listen in as he smashes the lip of a prime backyard bowl and offers up his sage words of advice on skateboarding, surfing and creating art.